Chic Bahamas Weddings plans and executes bespoke celebrations for discerning couples. Picture oceanfront romance and revelry, amidst lush tropical florals and the finest food from the Caribbean’s most esteemed private chefs. Picture dancing the night away with your family and friends, and knowing their expectations (and yours!) have been exceeded beyond imagination. Chic Bahamas Weddings designs these custom experiences for our clients year-round, and no two weddings are alike. 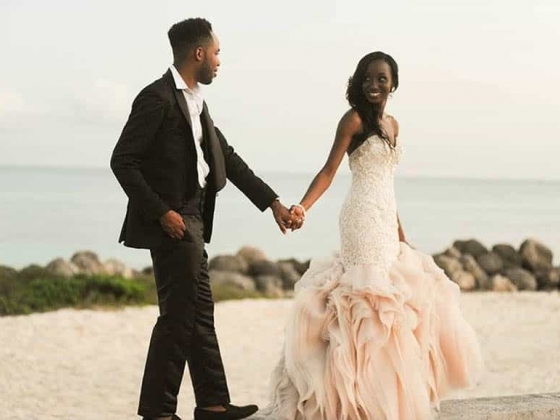 Bringing a unique expertise in Bahamas events, founder and director Marva Munroe personally – and flawlessly – coordinates every detail of your special day. The result is a one-of-a-kind occasion for each wedding couple, in which long-distance planning becomes a pleasure. 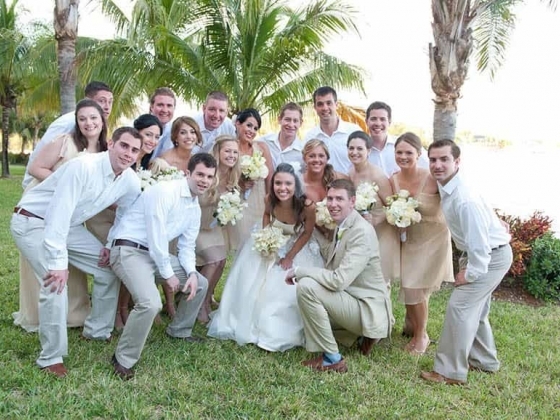 Wedding ceremonies, receptions and honeymoons are all part of Chic Bahamas Weddings’ personalized service offerings. When most people think of the Bahamas, they think of crystal clear water, white sand beaches, and spectacular vacation getaways. All of those things are accurate! However, there’s so much more to the Bahamas to enjoy, including some of the most magical wedding and honeymoon locales you can envision. 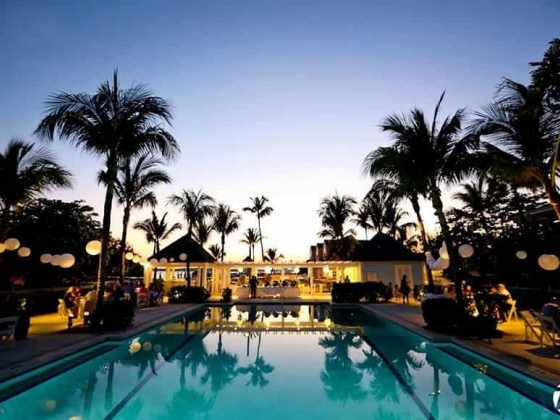 While you may choose to settle into pure relaxation in just one venue, you may prefer to explore different islands and hotels for your wedding and your honeymoon. The possibilities are endless! Destination weddings are becoming more popular all the time – what better way to start your married life together than with a once-in-a-lifetime celebration in an exotic setting? There are many locales available to you for your destination wedding, but none so beautiful and memorable as the Bahamas. With Chic Bahamas Weddings there to coordinate every detail, your experience will be perfect from beginning to end. There are many reasons the Bahamas is the ideal location for your wedding, honeymoon, or “just because” romantic getaway. Ease of TravelWhile the stunning beauty of the Bahamas may seem worlds away, we’re actually very close to the Florida coastline. You and your guests can spend less time in the air, and more time celebrating your love! Of course, we’re known for our sun and sand, but the Bahamas offers many settings for your special day, from tropical gardens to luxury marinas to historic homes and restaurants. 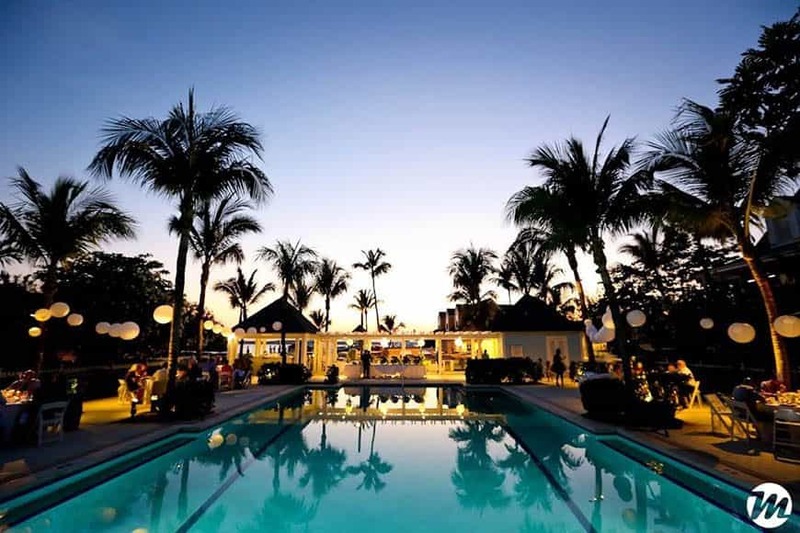 Learn more about Bahamas weddings locations here. The Bahamas welcomes couples to marry here and makes it easy to do so. 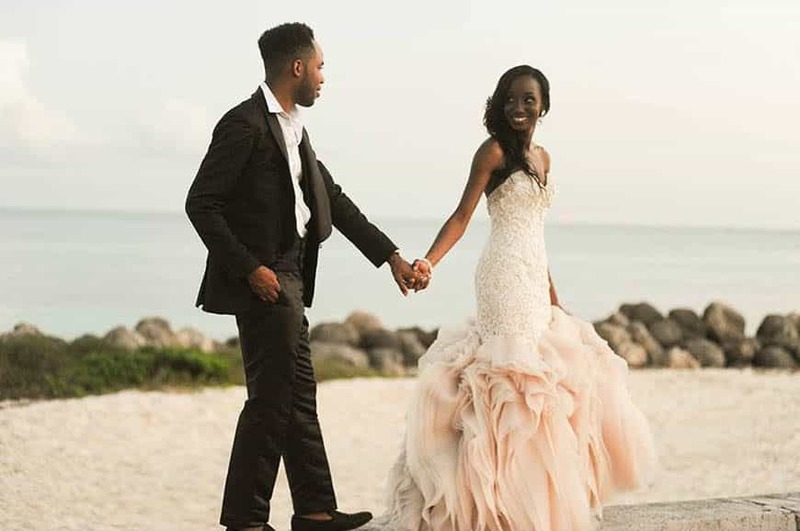 Chic Bahamas Weddings’ director, Marva Munroe, can even help you acquire your marriage license for a completely seamless experience. Read more about marriage requirements in our Frequently Asked Questions. 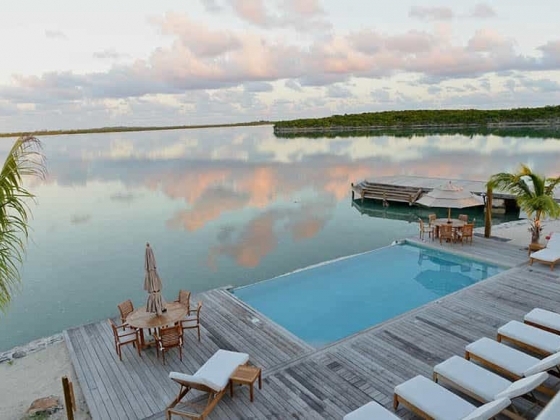 You and your guests will love exploring the natural beauty of the Bahamas, as well as the bustling nightlife, charming arts colonies, world-class dining and boutique shopping. 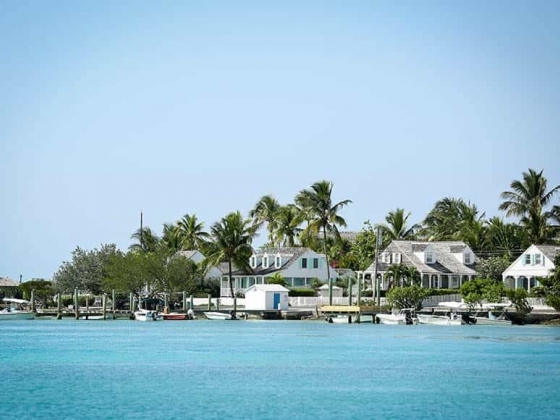 Learn more about all that the Bahamas has to offer here. We would love to discuss your Bahamas wedding plans with you – please contact us to learn more about how Chic Bahamas Weddings can make your celebration all you’ve dreamed and more!